Anyone that knows me, knows how much I love a good smelling home. I might be obsessed but that's only because I have pets and do not like my house smelling like a dog. So when I came across these therapeutic GMO FREE oils, I had to try them out *click to read my review disclaimer. Not a fan of the orange as I think it's very strong but all the other scents smell great! 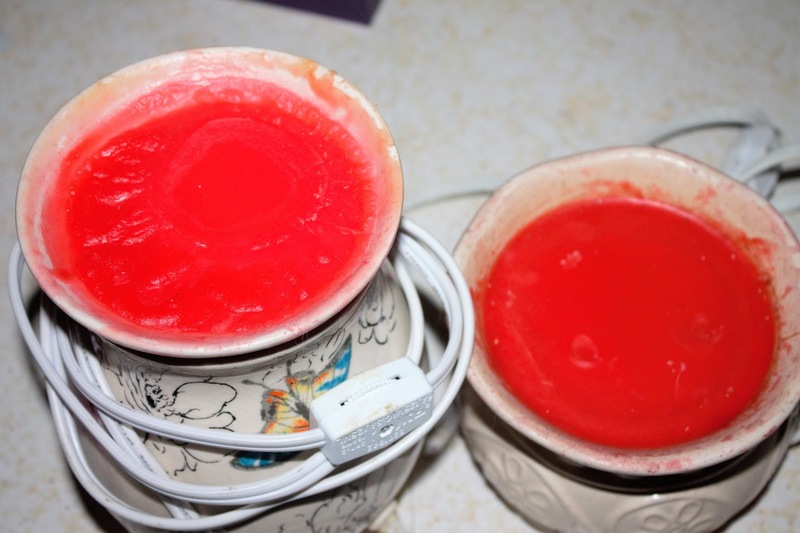 So for me it's no more burning candles and melting wax (which can be messy if spilled) and on to therapeutic oils. Feeling stressed? Need a mood lift? Want fresher clothes from the dryer? Natrogix Bliss has you covered! 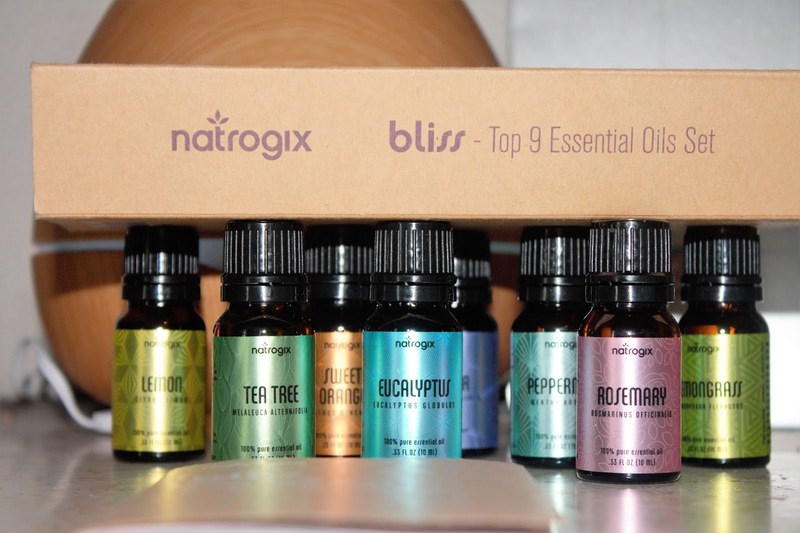 THERAPEUTIC GRADE ESSENTIAL OIL SET – Natrogix Bliss holds nine (9) painstakingly extracted essential oils. 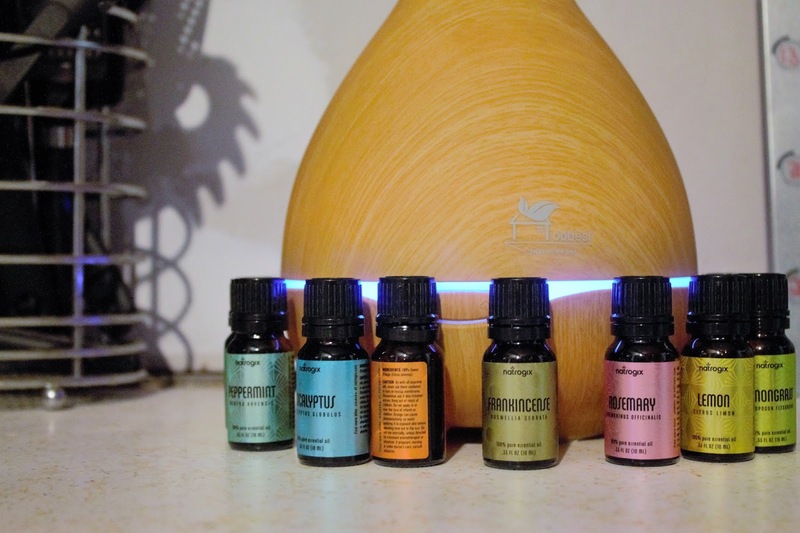 Used alone or combined together in exquisite sensory recipes, these oils breath relaxation, joy and healing into any environment.